For a limited time only! 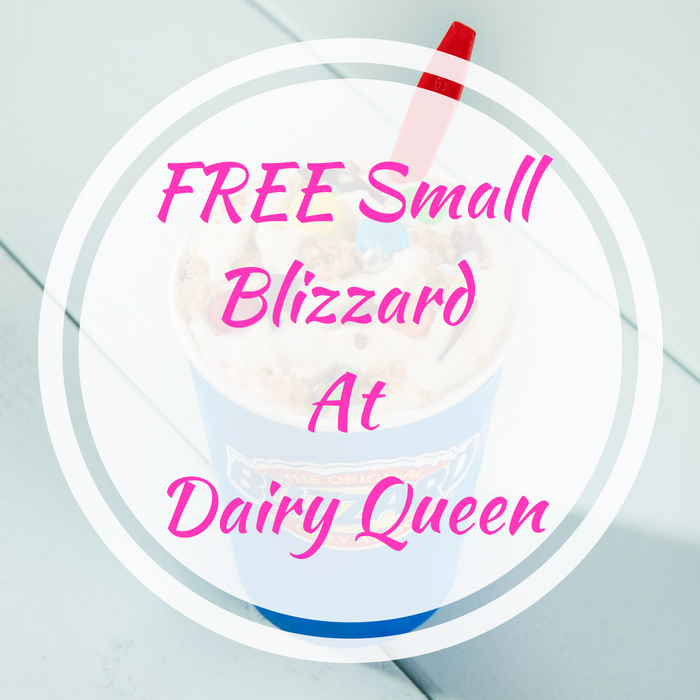 Dairy Queen and participating locations are giving away a FREE Small Blizzard when you download & register to the new Dairy Queen app (excludes Texas)! You can download it from Google Play or iTunes. Once you register, you’ll score your FREE treat! Please note that the offer expires a week from the date of download.